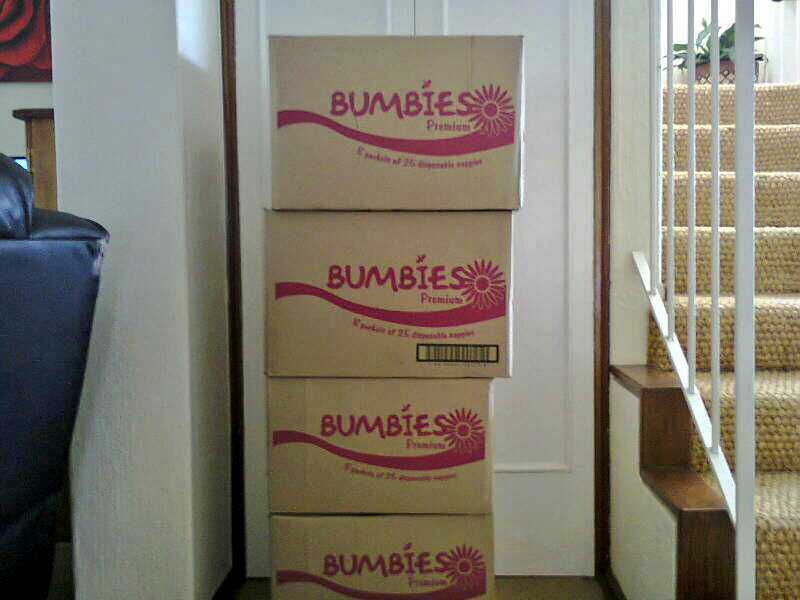 This month she gave us 800 nappies! Thank you so so much Christine and friends, we REALLY appreciate it! ← Child welfare world record! !